North American Diving Dogs trials, diving dog demos, and sport dog shows at the Western Montana Fair! The Freckle Farm Pony Ride carousel is a complete joy for spectators and a wonderfully fun ride for children. The cutest, well dressed ponies and the friendliest pony wranglers make this pony ride an event to remember, a living merry-go-round of fun. 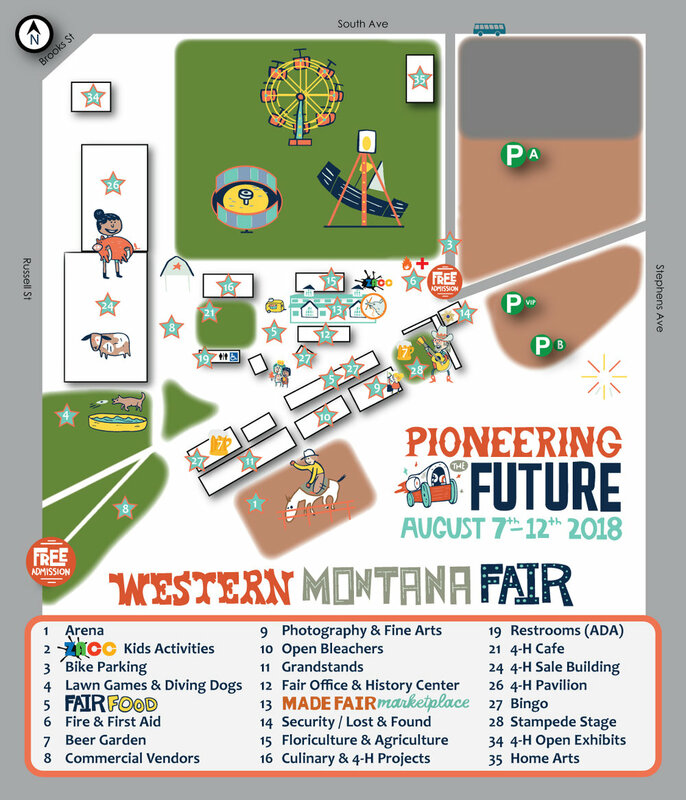 Catch a movement arts performance by Masc Studio during the Western Montana Fair! Located in Missoula, the Masc Studio team is comprised of many talented artists trained in a variety of movement arts, including aerial, acrobatics, flow, dance, and fire. performer needs a coach or director. I give little hints and help them correct nuances that season their show! abroad and a number of amusement parks. I clearly understand the "Family" nature of fairs. Soroptimist is a global volunteer network of professional women in 120 countries and territories who work to improve the lives of women and girls. The name, Soroptimist, means "best for women," and that's what the organization strives to achieve. Soroptimists are women at their best, working to help other women to be their best. We work to improve the lives of women and girls through programs leading to social and economic empowerment. Our goal is to help women and girls have the resources and opportunities to reach their full potential and live their dreams. Come join us for a game of Bingo! Play a game of bingo at the American Legion Hellgate Post 27 Bingo Booth! Hundreds of local American Legion programs and activities strengthen the nation one community at a time. Knockerball is better known as the sport "bubble soccer." Users wear a giant, inflatable ball over their entire upper body. Running into other Knockerballers while playing games is highly encouraged and a total blast! You can't help but laugh, fall, get back up, and laugh some more! There are no age restrictions, but users must be able to fit in and carry the weight of the ball. With three different sizes, we are able to accommodate ages of participants from pre-schoolers to full-grown adults. Anyone under 18 will need to gain parental consent to participate. 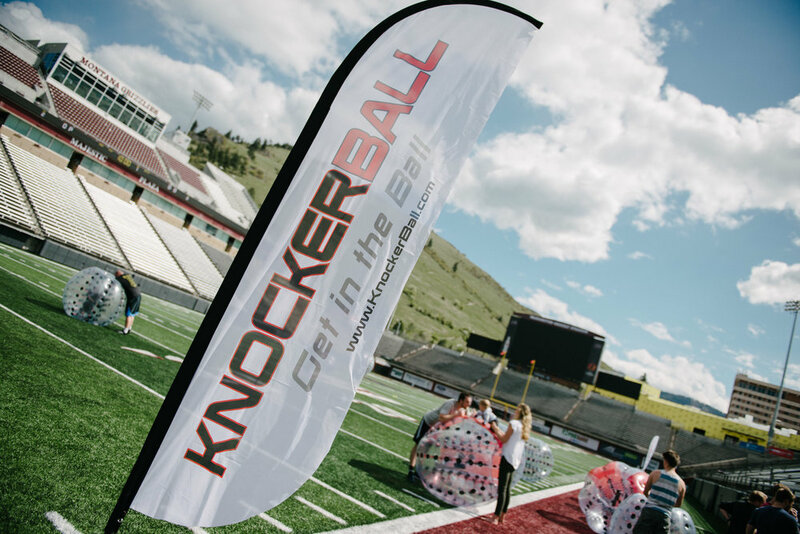 Knockerball Missoula is the DBA of Event Sports Montana, LLC. It is a locally owned and operated company, led by native Montanans. We know how much Montanans like to have fun and with this unique offering, we hope to be able to service Missoula and the surrounding areas with fun and laughs for years to come!